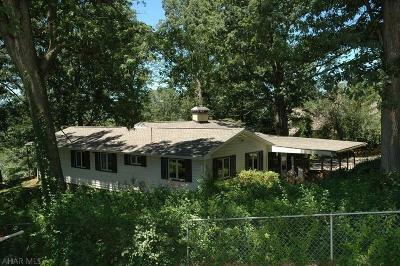 A rare find in Sylvan Hills, Hollidaysburg! 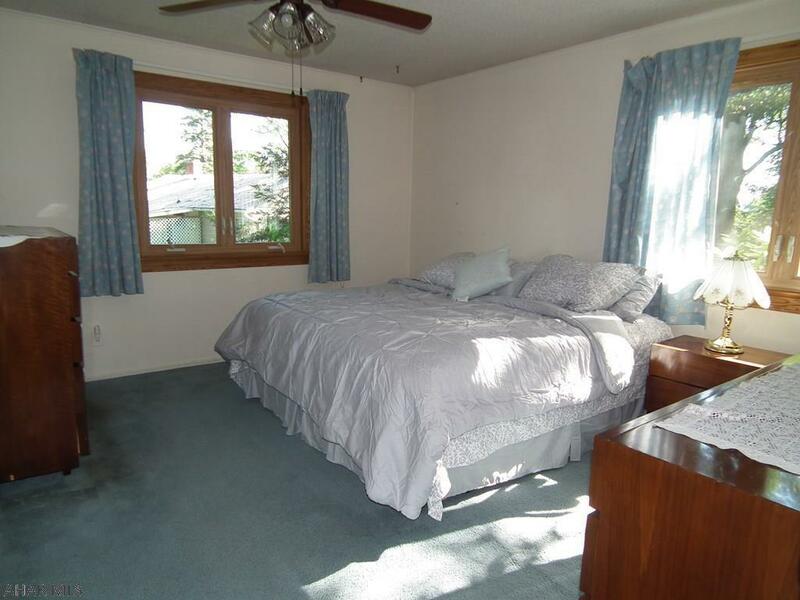 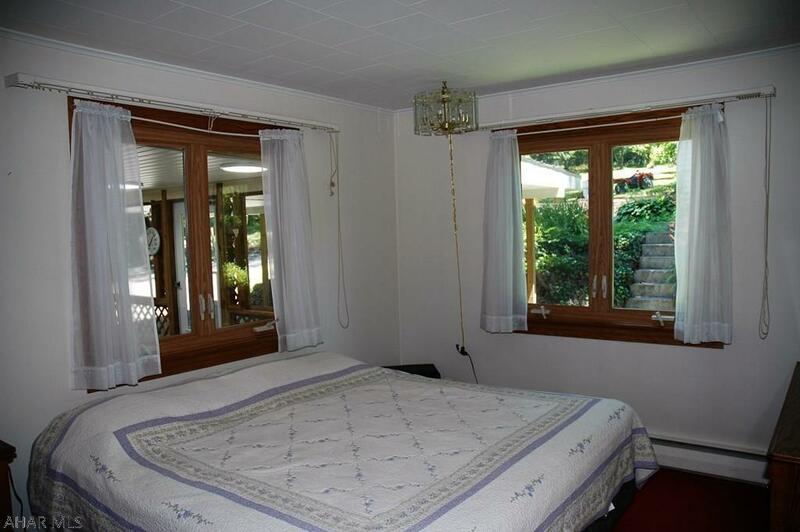 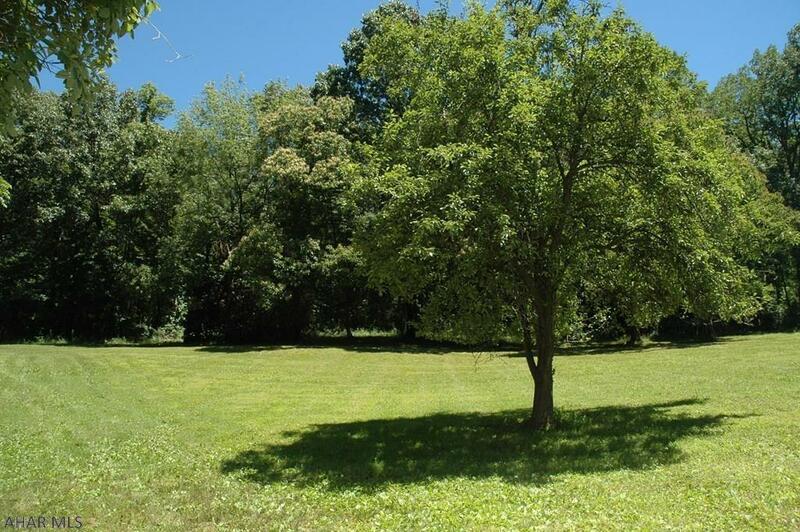 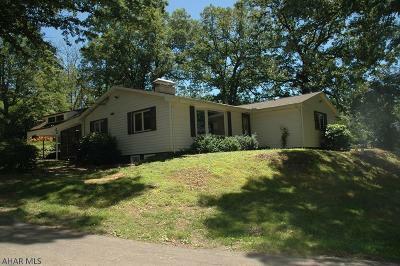 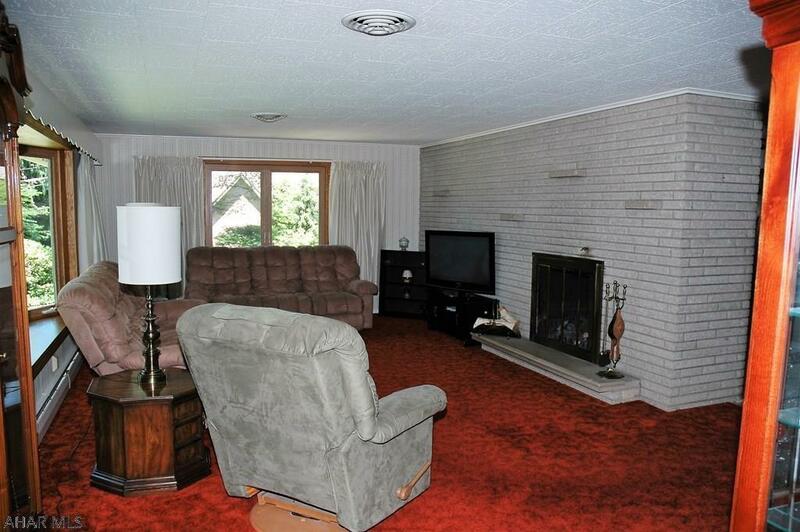 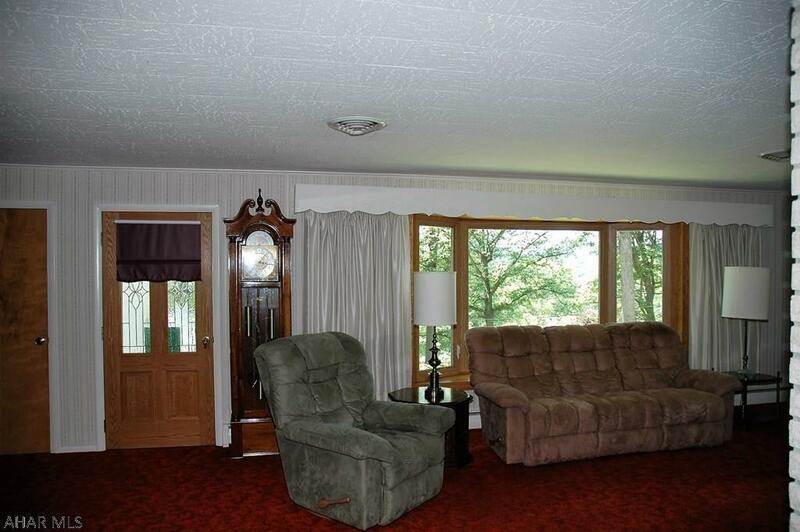 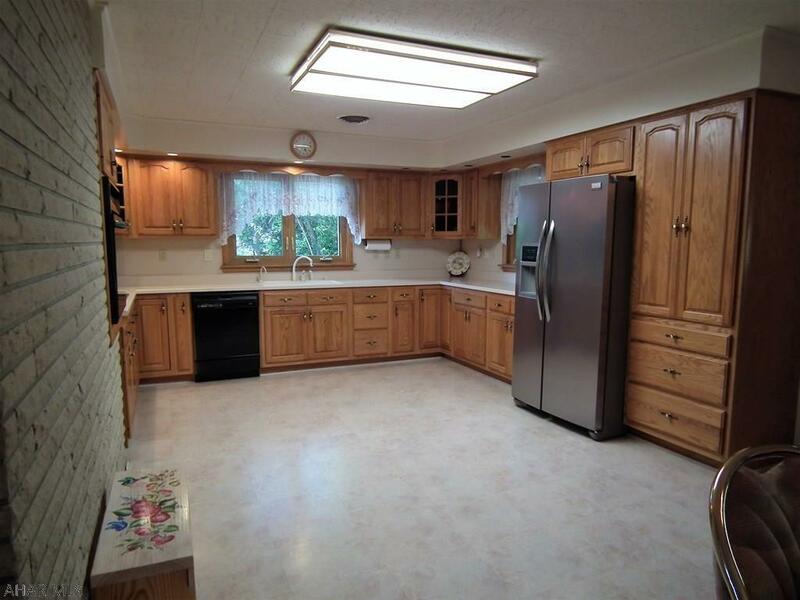 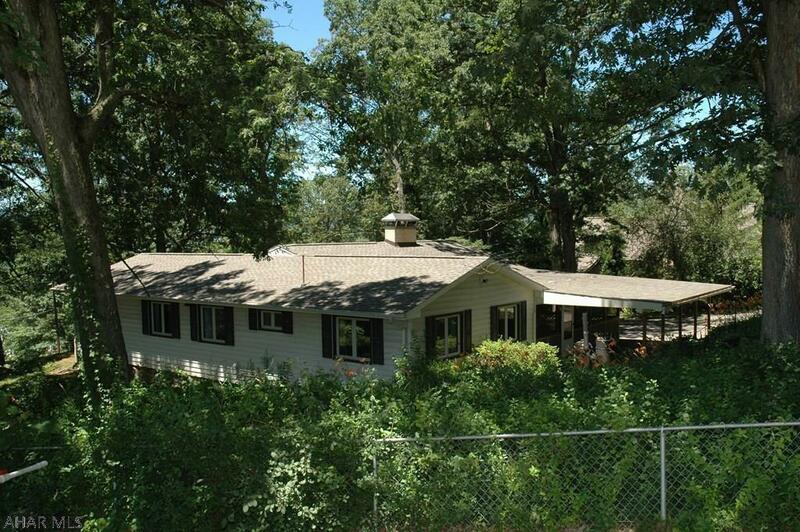 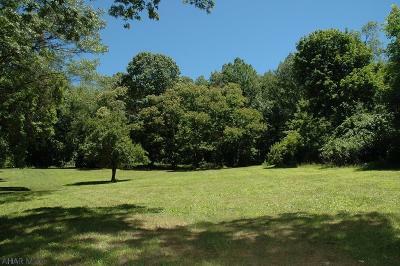 12+ wooded acres with spacious 1 story home and 4 car detached garage. 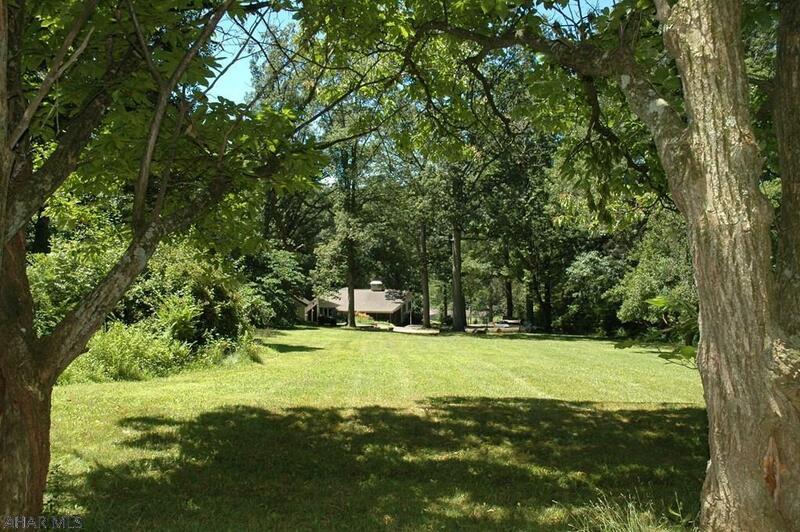 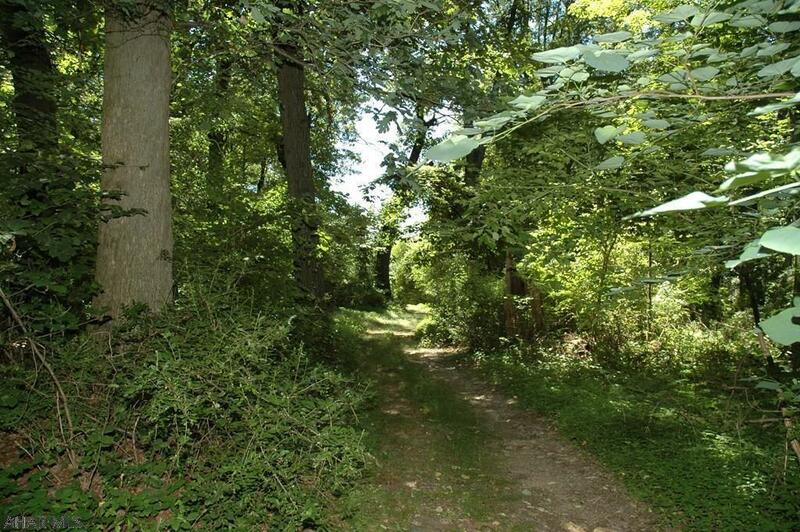 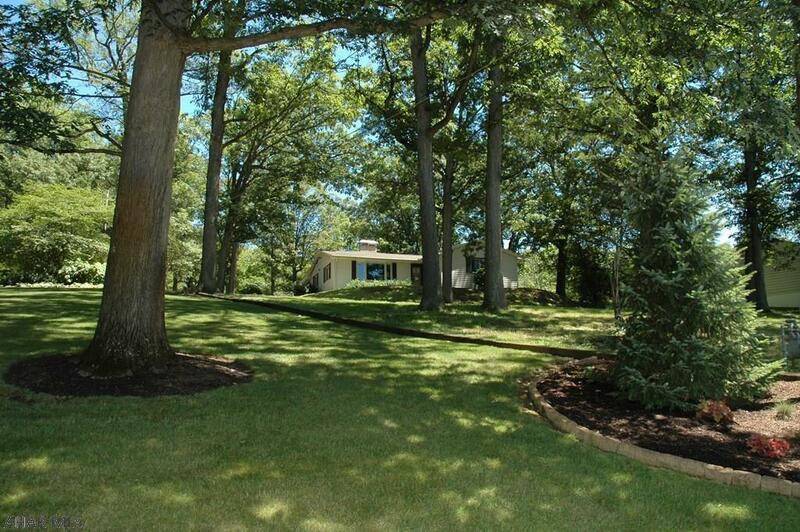 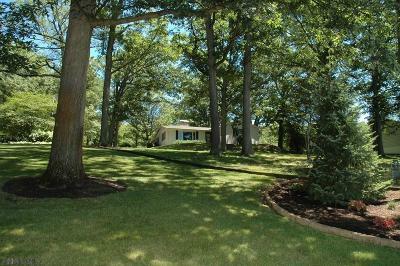 Your chance to relax and be surrounded by nature, yet close to modern conveniences in fabulous Sylvan Hills. 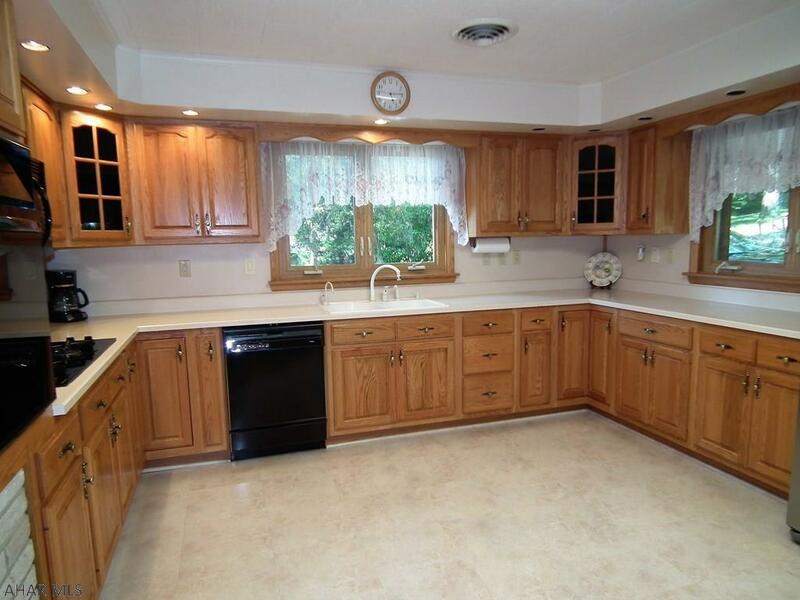 Features large eat-in kitchen, spacious formal living room with gas fireplace (or could be woodburning) along with 4 full bedrooms, 2 baths and laundry room all on the first floor. 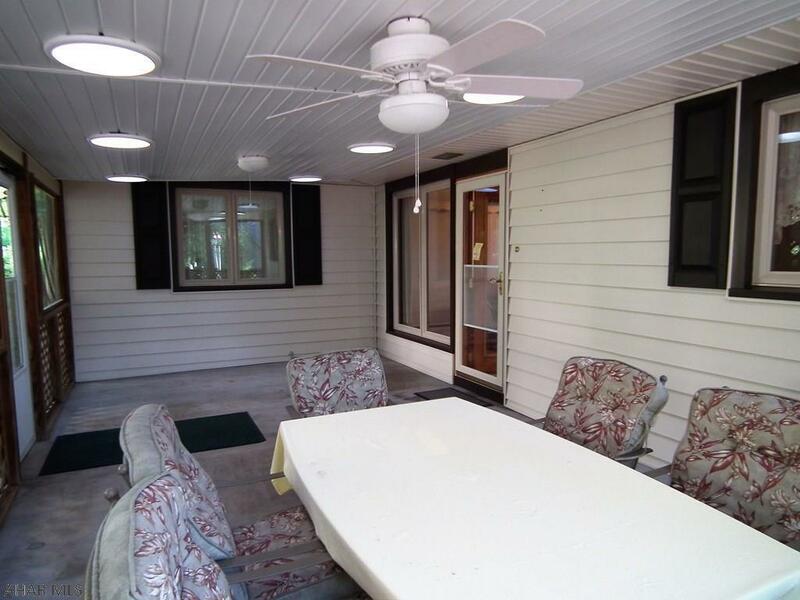 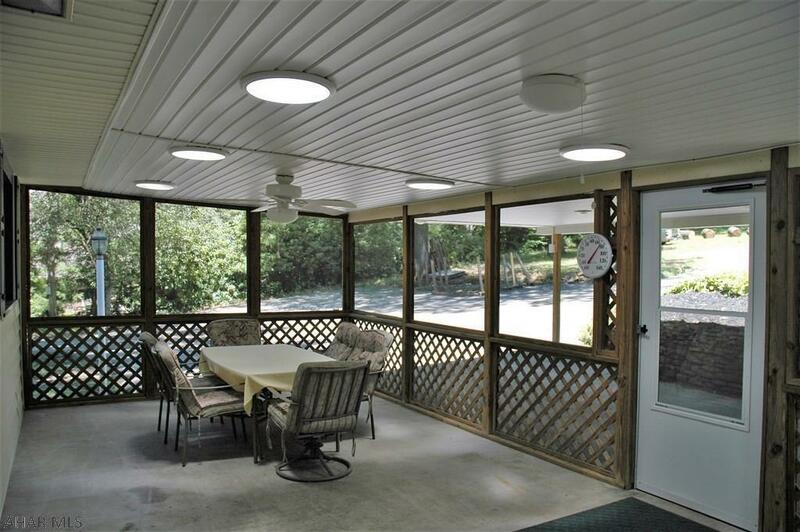 Relaxing screened patio off kitchen area plus large covered patio that can double as carport during winter months. 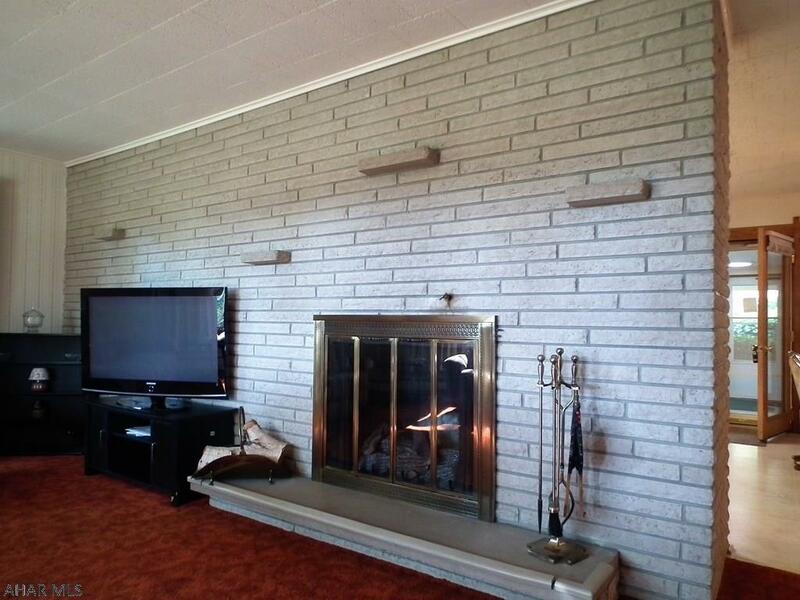 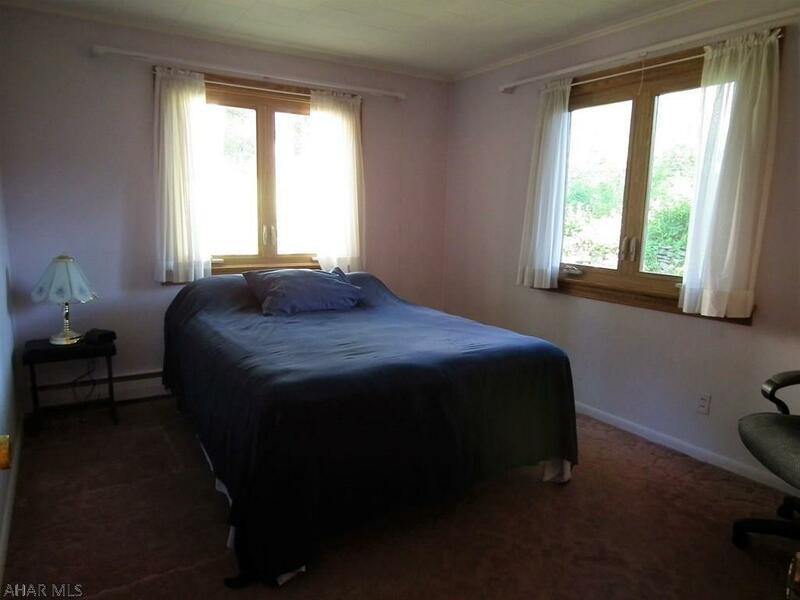 Huge full basement includes finished family room with wood burning fireplace plus loads of room for other possibilities. 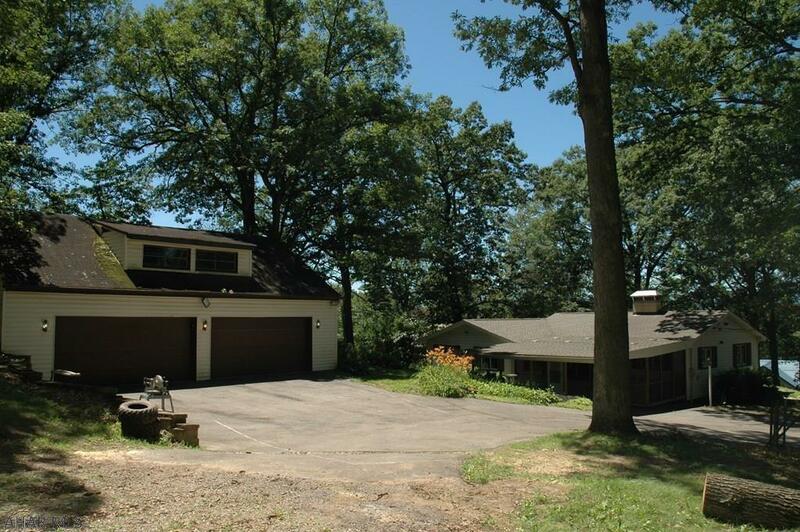 4 car detached concrete block garage is over-sized and includes second floor with walk-up stairs. Would make an excellent workshop or many other uses. 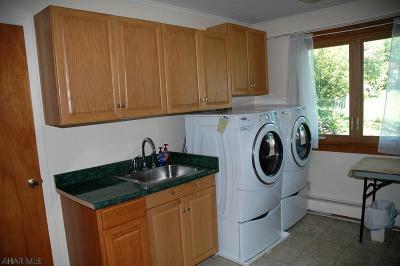 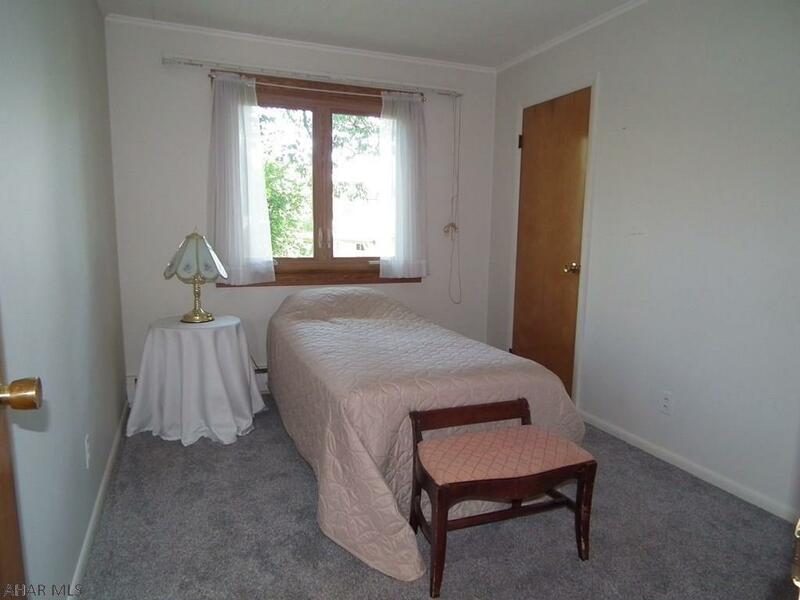 Included: Range, Refrigerator, Dishwasher, Microwave, Washer, Dryer.